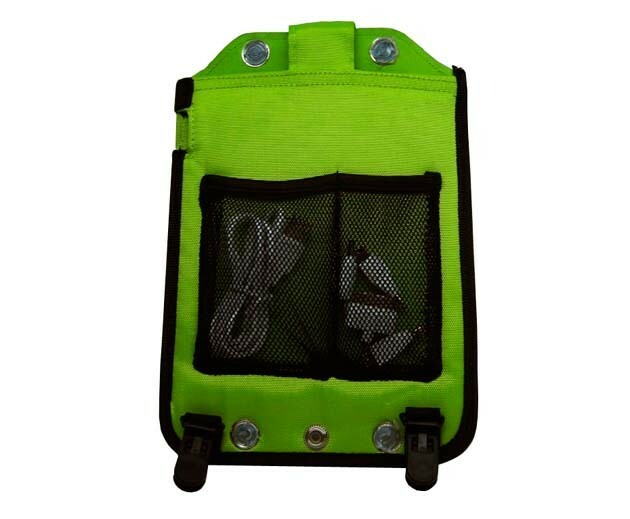 This charger can be hung on any kinds of bags charging for headlamps, flashlights, lanterns, mobile phone, intercoms, GPS, digital cameras, MP3, MP4, etc. 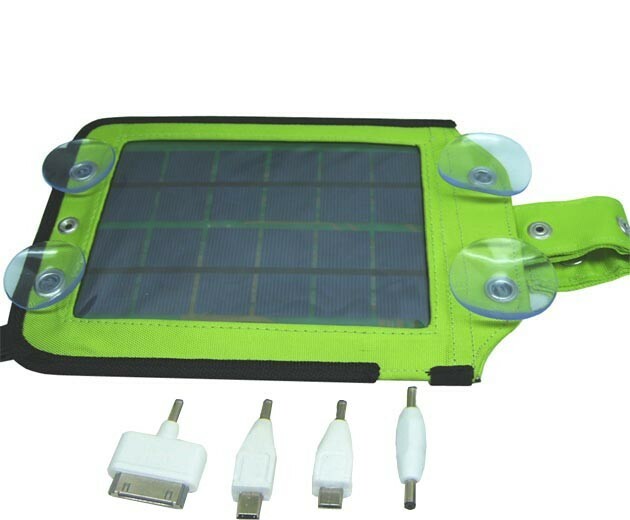 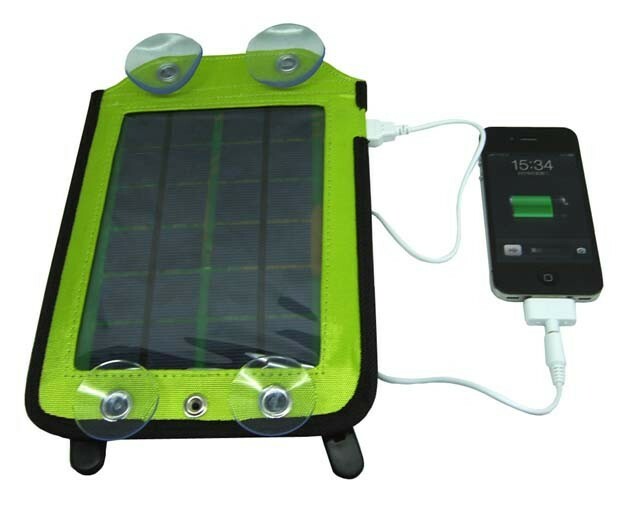 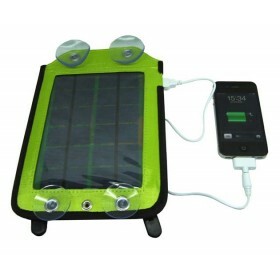 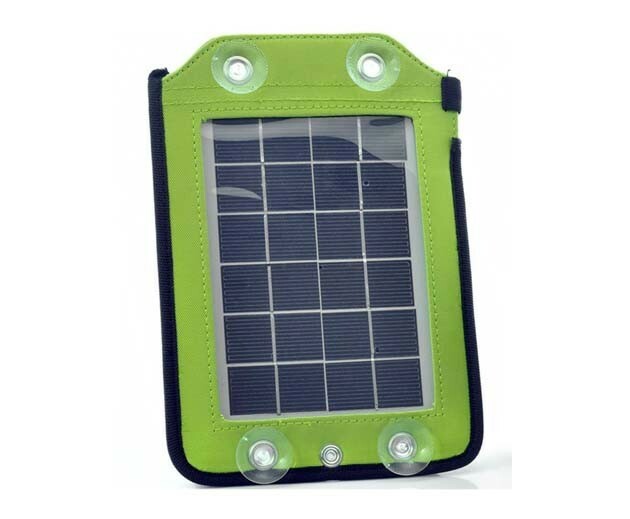 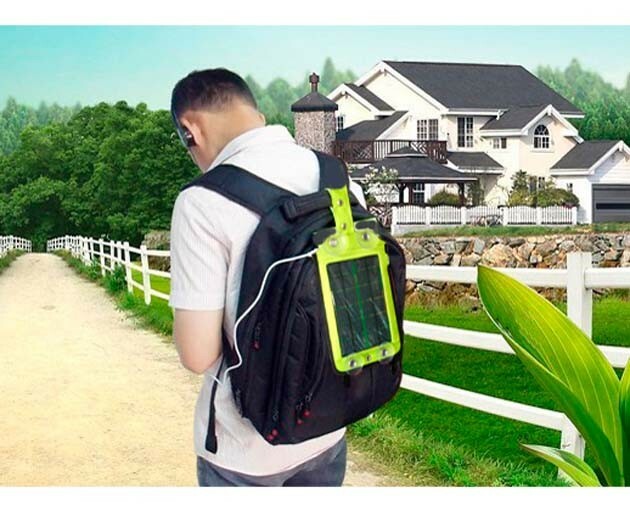 It can charge for the devices directly or store the power in the Lithium Polymer Battery.If you are a frequent traveler, we highly recommend this powerful solar charger. 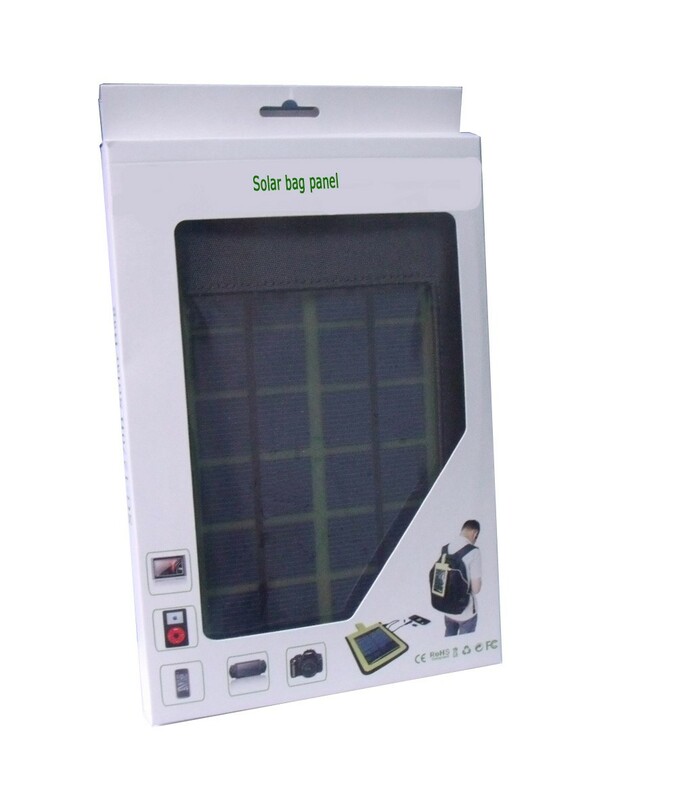 MP3, digital camera, video camera, GPS, etc. 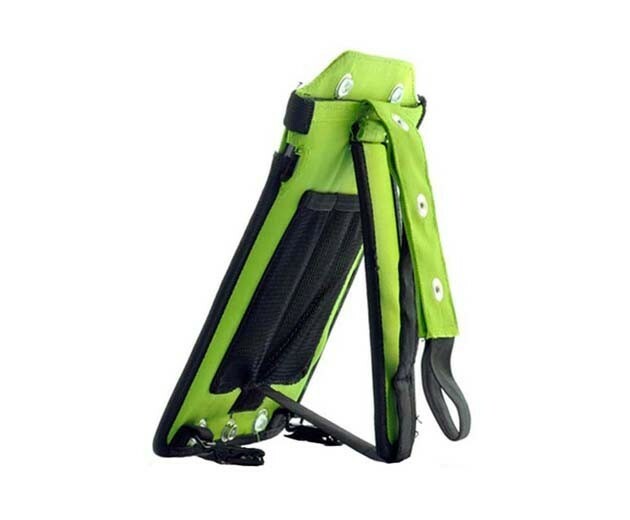 Widely applied for outdoor hiking, riding, driving traveling, etc.